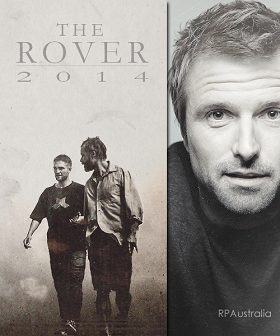 Congrats to the talented sound team behind “The Rover” for their AACTA award win for ‘Best Sound’. Posted in Award Ceremonies, The RoverBookmark the permalink. Yay! Congrats one and all.